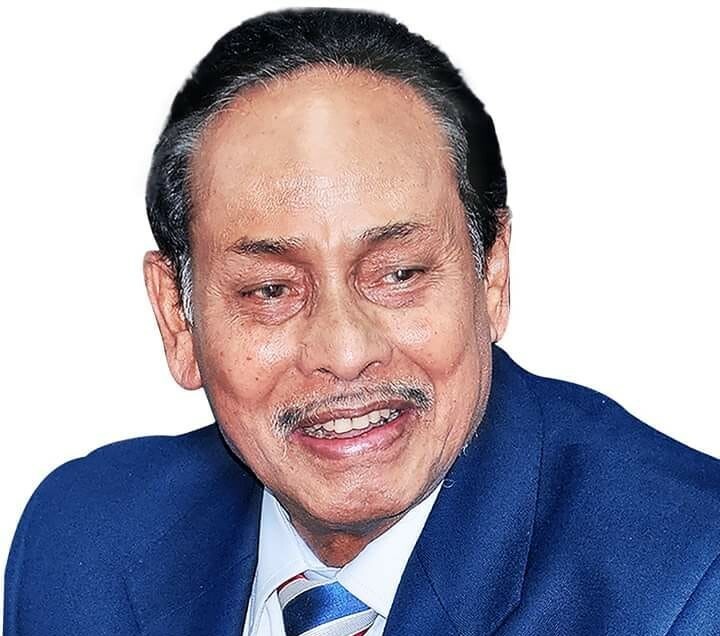 Jatiya Party chairman, former President Hussein Muhammad Ershad, may return home today. 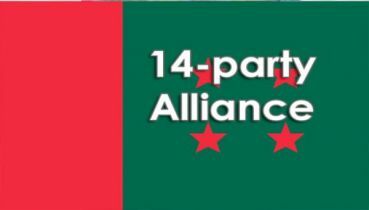 Party sources informed, that he will return home from the Combined Military Hospital on Thursday. It has been confirmed that for better treatment, the primary date for Singapore has been finalized on Sunday. But it is entirely dependent on the condition of his health. It is known to be a lot better than the morning on Wednesday. Currently, JP Chairman, Ershad, is taking Jumaunaya's officers' ward in the CMH. 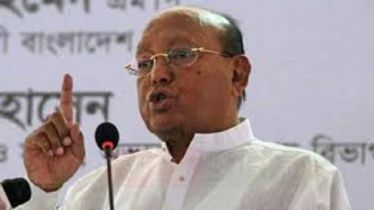 His personal assistant Major retired Khaled Akter said, Sir (Ershad) is feeling better now. He is too older aged now. Thanks that, he could walk now. 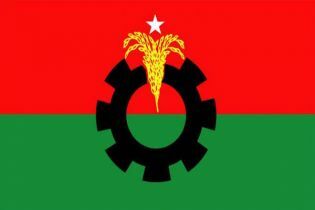 Before the 2014 election, there was a smoke created that, when Ershad will boycott the election. Ershad was steady in the house for a few days living. Once he was taken to a combined military hospital. At that time the party was told that he was healthy, but he was taken forcibly. 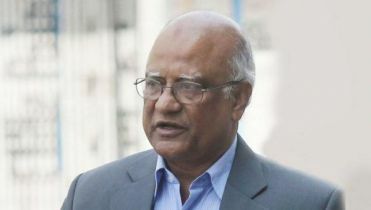 After the election, he returned to his home after taking oath as the Prime Minister's ambassador. That is why before this election, there are various types of eager discussion going on in the hospital again. 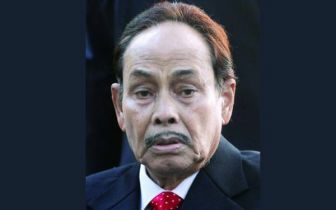 However, his family sources claimed that hemoglobin is not being circulated in Ershad's blood. He has been suffering from this problem for a long time. In a few phases, he took treatment at the Singapore Mound Elizabeth Hospital.